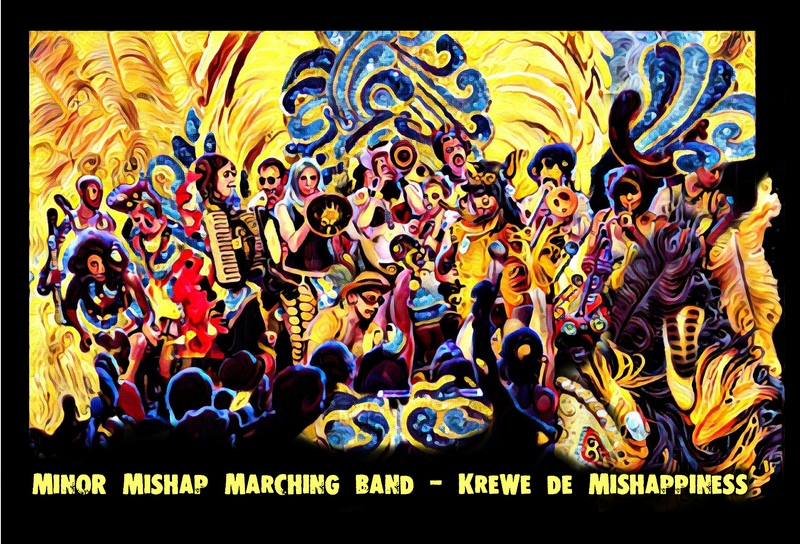 Click here to join the Krewe de Mishappiness! 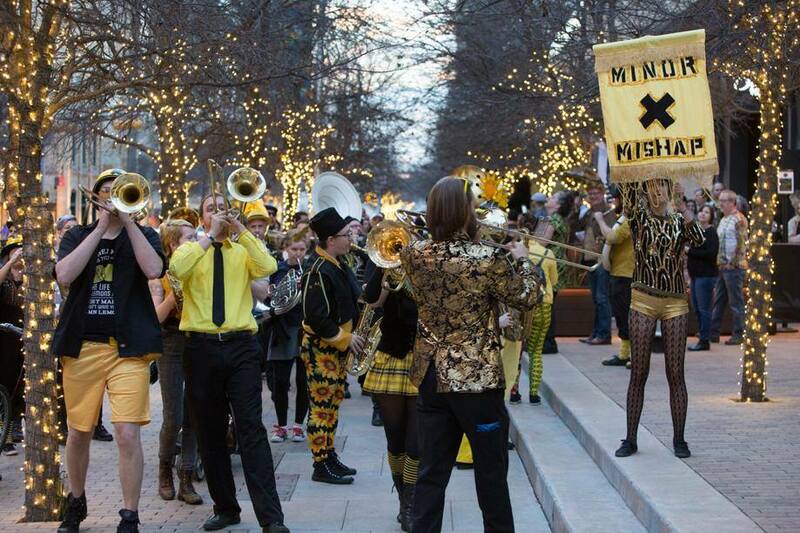 For the past ten years, Minor Mishap Marching Band has happily hosted numerous free, public events. Celebrating community in public space is one of our main objectives, and it’s important to us that most of these events remain free, open, and inviting to all. However, throwing these events usually costs us money. As these events have grown, we’re realized that some of them might really benefit from a bit more infrastructure. 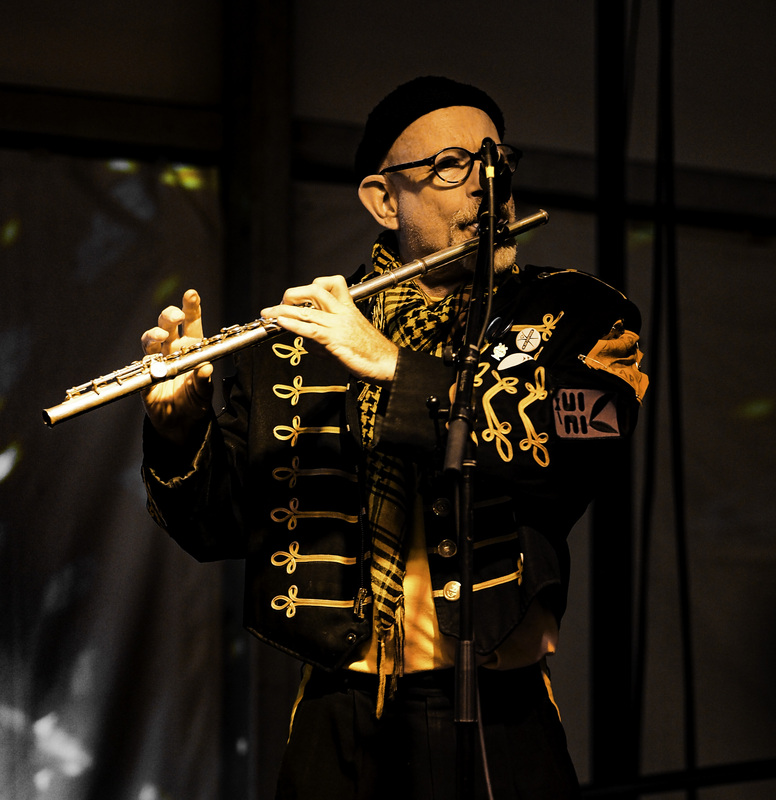 We are now partly funded by the City for public arts and cultural funding! This funding covers part of the cost of putting on these events. So, we are asking the community who values these events to help us make them happen, too. 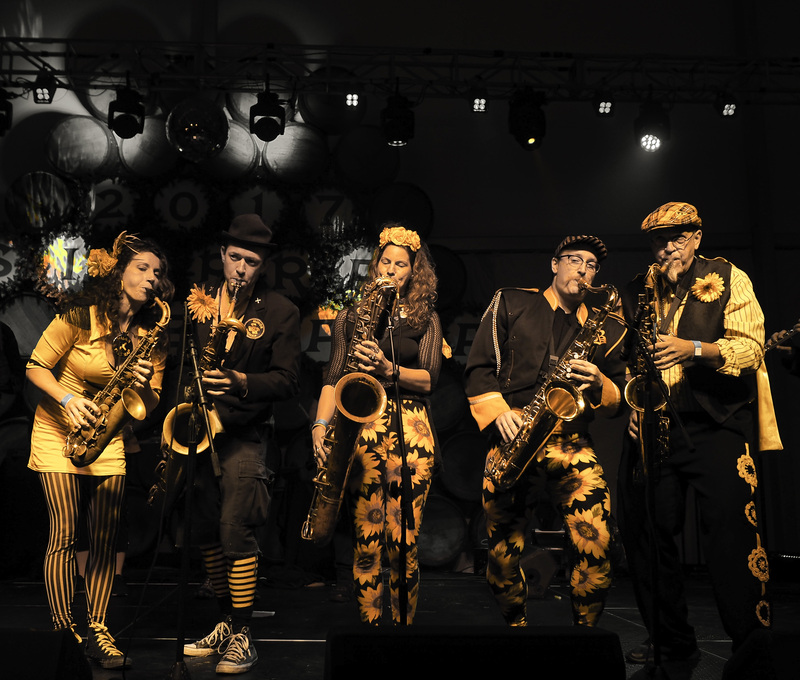 We know many of you love dancing through the streets in brassy revelry, wearing magnificent costumes, and celebrating together. We know many of you also share with us the goals of fostering a culture of community-connection, celebration, and public art, right here in our dear Austin, TX. 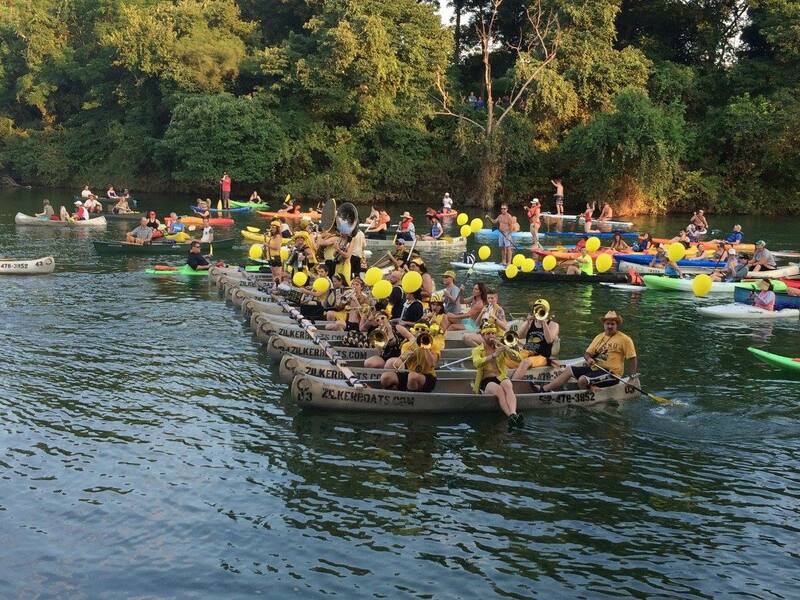 We would like to invite you to help make these wonderful things happen, year round, in Austin, as members of the Krewe de Mishappiness! 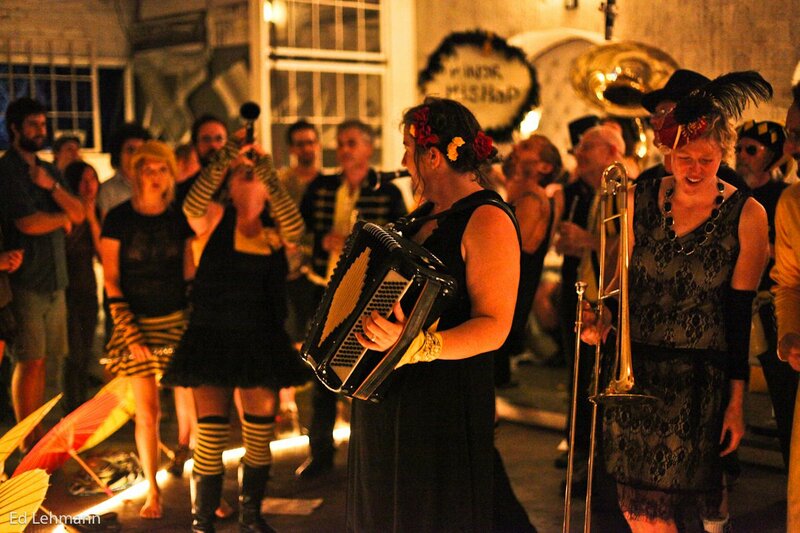 Come to the Krewe de Mishappiness member in the Winter Solstice Lantern Ball! Be an official Krewe member and help us make this years Winter Solstice Lantern Parade the biggest and most beautiful yet! Be a part of making the Tour de Broccoli a truly Austin event – a tour of small farms and farmer’s markets, including a series of small pop up shows in these locations around Austin! Strut your stuff as part of our Sidewalk Parade series – a series of casual (but fabulous) neighborhood parades in neighborhoods that have traditionally been underserved by cultural programing. These parades are designed to create stronger communities, bring neighbors together, and help make Austin a more integrated city. Krewe members receive early email notification for popular events that are likely to sell out, for example a head start on reserving boats for the Canoe Shows and Flotillas. Krewe de Mishappiness will march with Minor Mishap in the big HONK!TX Parade March 31 2019! At each event, you will know that YOU have helped make these events possible. 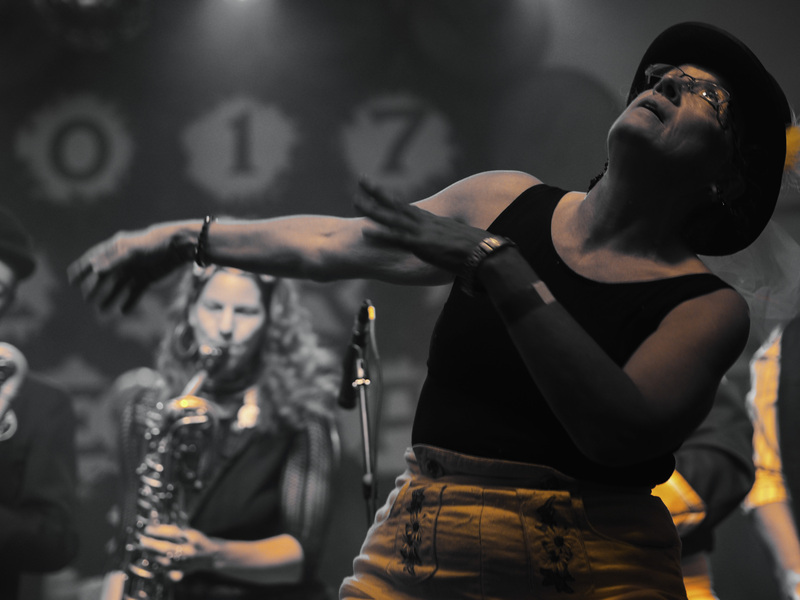 We want to directly involve you in creating the culture you want to see here in Austin, and so the Krewe de Mishappiness experience is $25-100, sliding scale. Much cacophonous brass and splendid revelry will be had. Thank you for your support! 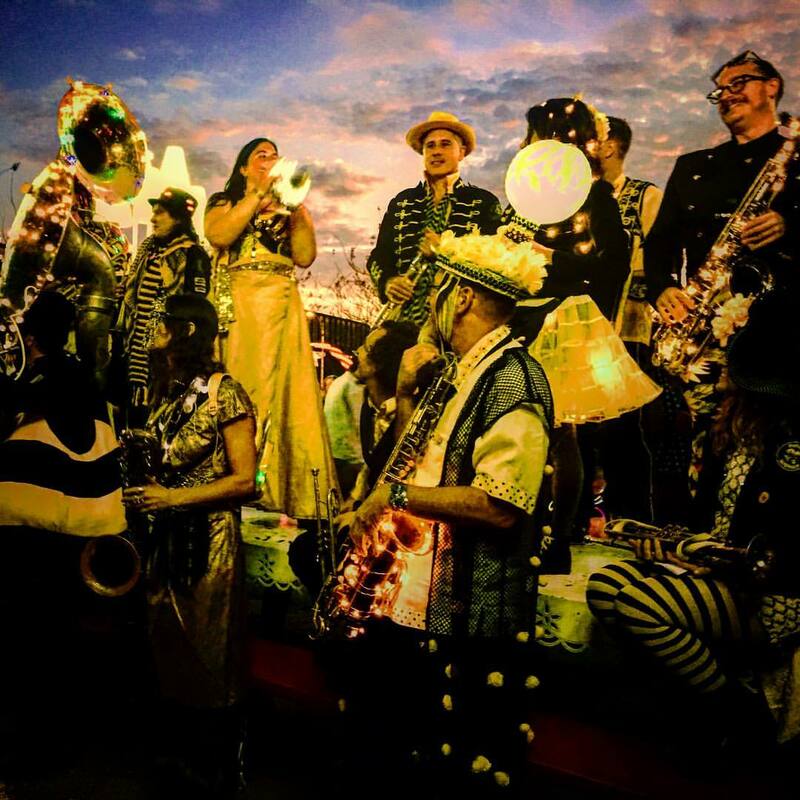 Every year on the Winter Solstice, Minor Mishap Marching Band hosts a Winter Solstice Lantern Parade – our crown jewel event of each year! The Winter Solstice Lantern Parade is coming again soon – on December 21st, 2018. Minor Mishap would like to extend a special thank you to Mueller Lake Park for allowing us to use their gorgeous space, in support of community and art! Please make lanterns! The beauty of this event is in everyone’s individual lantern coming together with everyone else’s. (Please base your lanterns on flashlights… flames will get us in trouble very quickly). It’s easy to make a beautiful light-diffuser out of paper or fabric or a jar or by poking hols in a can…and attach it to a flashlight. 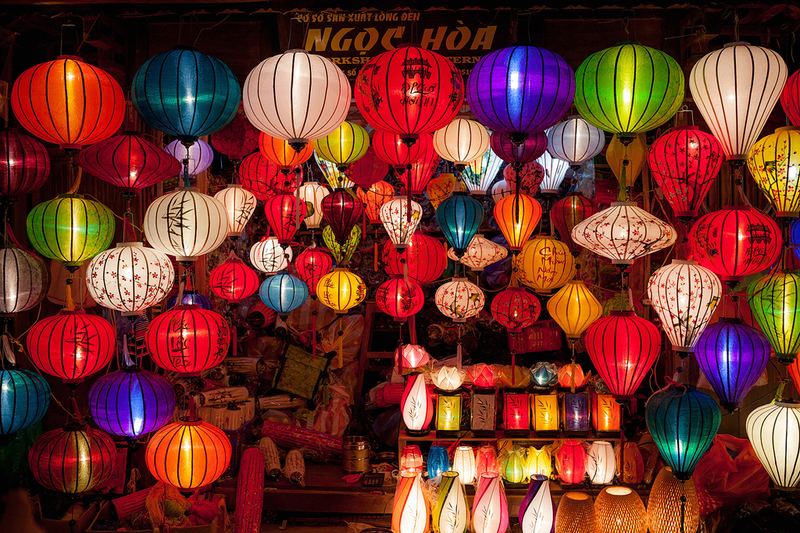 This site has some really nice ideas for making lanterns. If you don’t find time to make lanterns, please join us anyway! 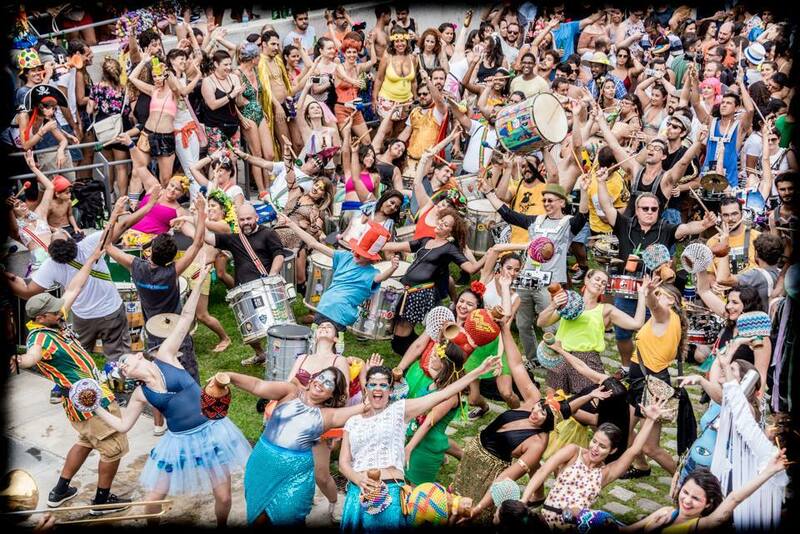 Inspired partly by a beautiful organizations in Rio de Janeiro, Orquestra Voadora, Minor Mishap is starting another brass band – a brass band that includes all the other brass bands, that includes EVERYONE who wants to play music. 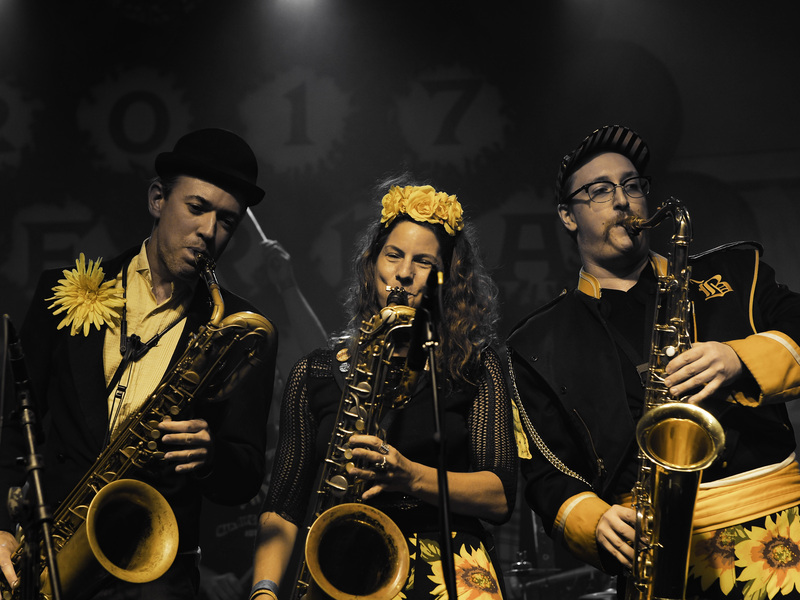 We feel that there aren’t enough opportunities for adults to learn and play musical instruments and so we’ve started another brass band that includes a weekly workshop. Blowcomotion is open to adults of all skill levels, even total beginners! 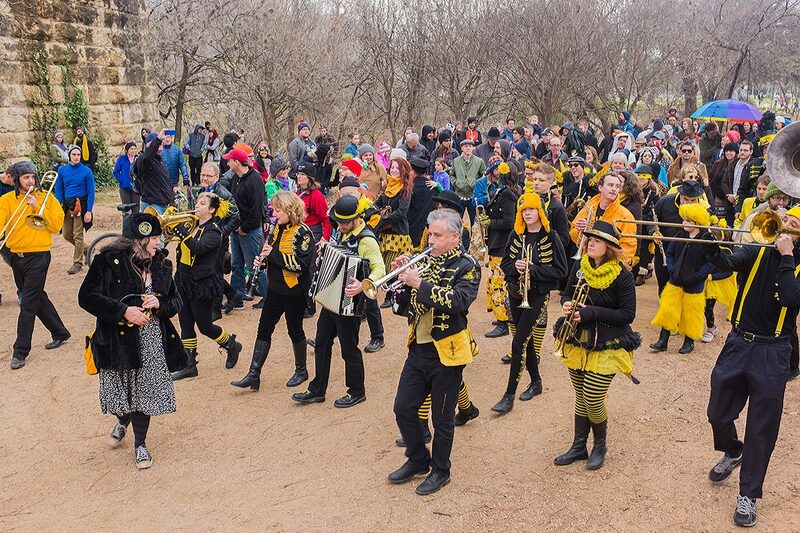 Blowcomotion hopes to become a platform for cross collaberation in Austin’s musical community, and source of wonderful spectacle in public spaces. Information about Blowcomotion is here. Minor Mishap took to the water once again to present a show on the water! Minor Mishap Collaborates with Maracatú Texas! 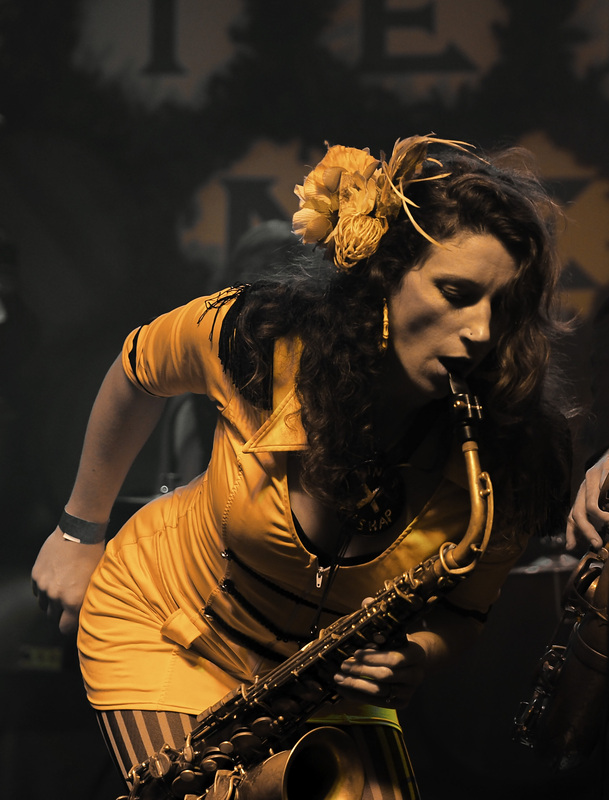 Minor Mishap had the pleasure of playing music with Maracatú Texas at an event for 3Ten Entertainment! What a joy this wonderful group is! Maractú Texas plays maracatú – a primarily drum and vocal traditional music from Northern Brazil. More information about Maracatú Texas and their (really fun) weekly workshops can be found here. 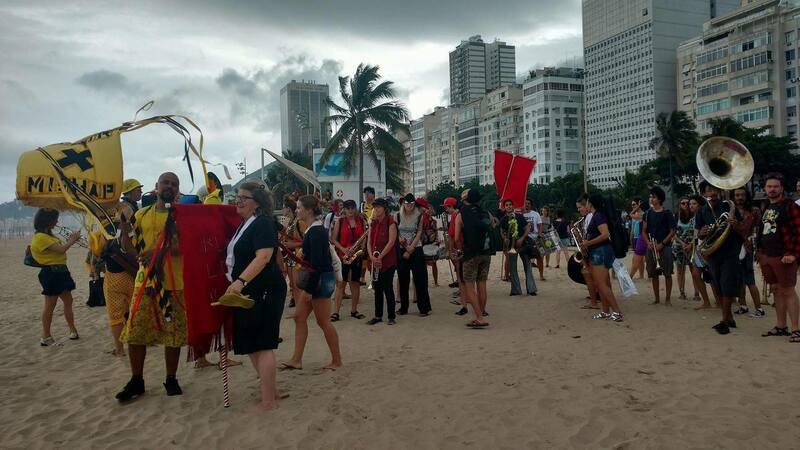 Minor Mishap plays on the beach in Rio de Janeiro! 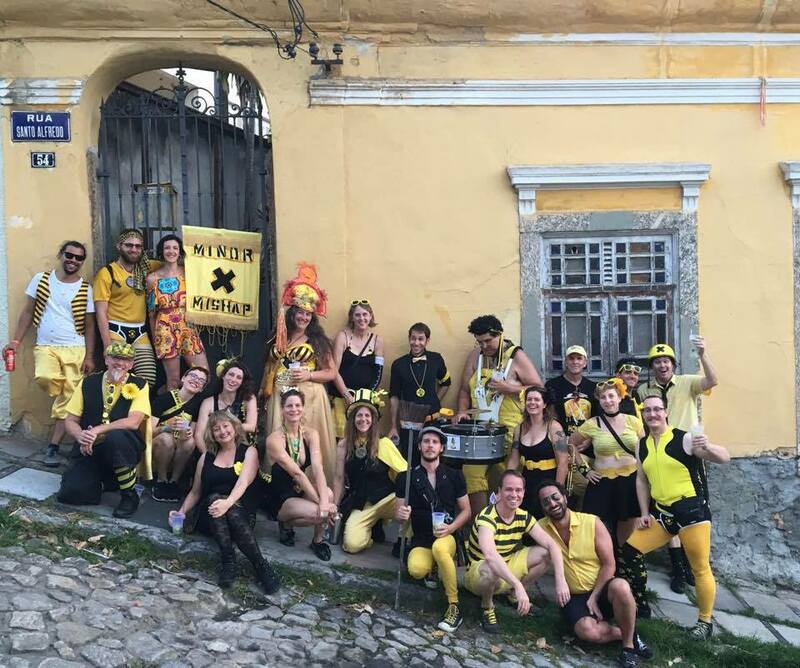 Minor Mishap returned to HONK Rio 2017, in Rio de Janeiro! At this festival, we got to play for hundreds of enthusiastic audience members and take in some of the magic and mystery of this gorgeous city’s culture of street music, cortejos, and blocos. Minor Mishap at Sierra Nevada’s Oktoberfest! We were honored that Sierra Nevada invited us to come all the way to Asheville, North Carolina to headline their Oktoberfest Celebrations! It was an INCREDIBLE experience! Wow do they know how to make good beer and throw a fantastic party! Minor Mishap in Rio de Janeiro, Brazil at HONK Rio 2016! 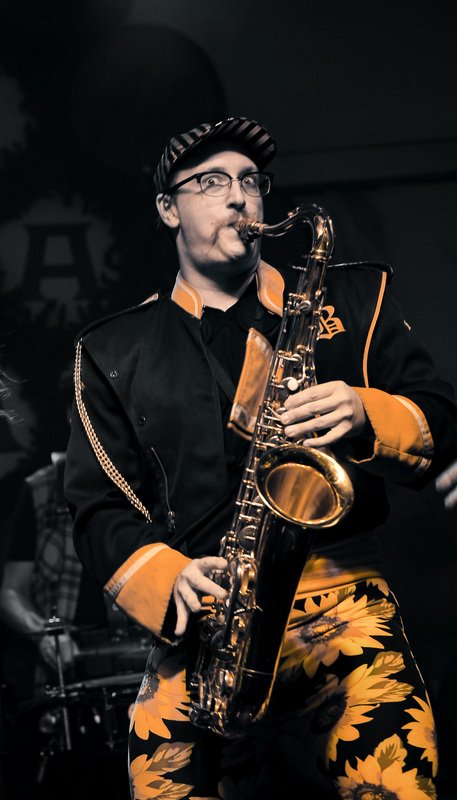 For the past eight years, Minor Mishap Marching Band has happily hosted numerous free, public events. Celebrating community in public space is one of our main objectives, and it’s important to us that most of these events remain free, open, and inviting to all. However, throwing these events usually costs us money. As these events have grown, we’re realized that some of them might really benefit from a bit more infrastructure. We have applied to the City for public arts funding for the first time this year. Additionally, we are asking the community who values these events to help us make them happen. 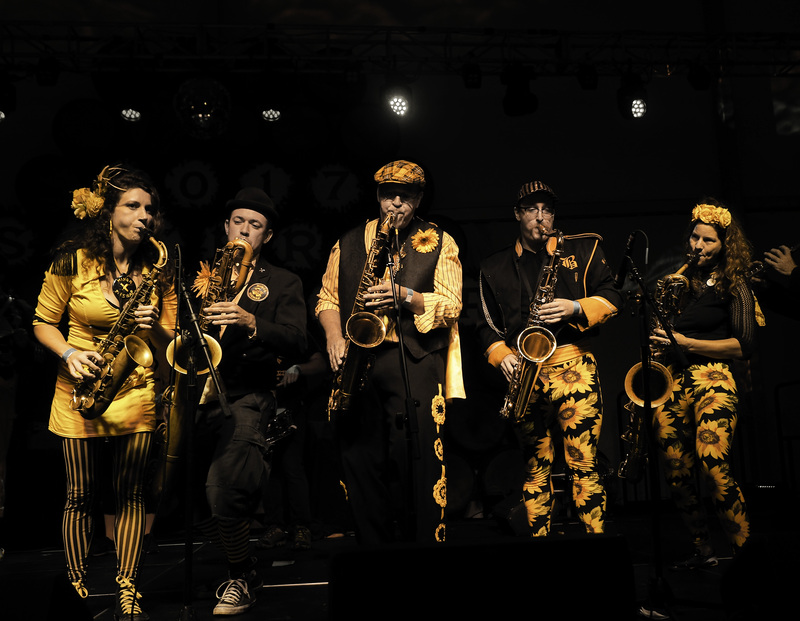 We know many of you love dancing through the streets in brassy revelry, wearing magnificent costumes, and celebrating together. We know many of you also share with us the goals of fostering a culture of community-connection, celebration, and public art, right here in our dear Austin, TX. 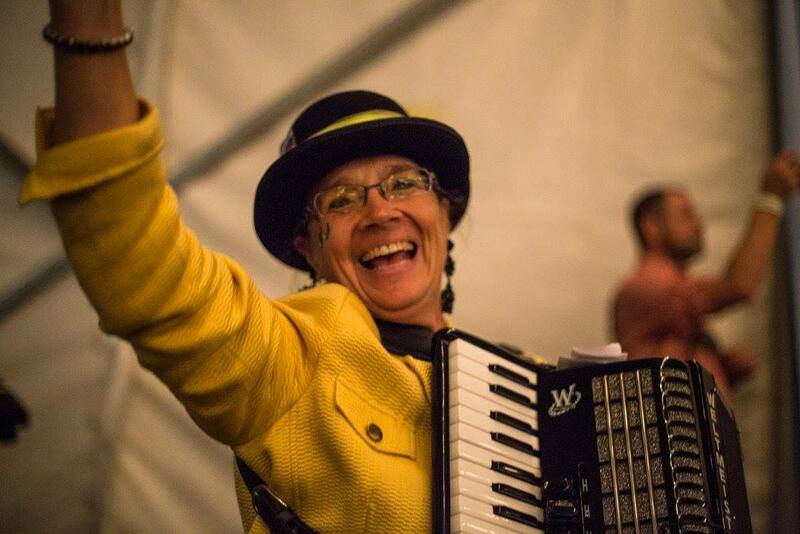 We would like to invite you to be directly involved in making these wonderful things happen, year round, in Austin, as founding members of the Krewe de Mishappiness! Admission to the Carnival de Halloween Ball on October 21st. Admission to a special Super-Secret Masquerade Ball in 2017, that is only for Krewe members. Early notification for popular events that are likely to sell out, for example a head start on reserving boats for the Canoe Shows and Flotillas. Krewe de Mishappiness will march with Minor Mishap in the big HONK!TX Parade in April, 2017! 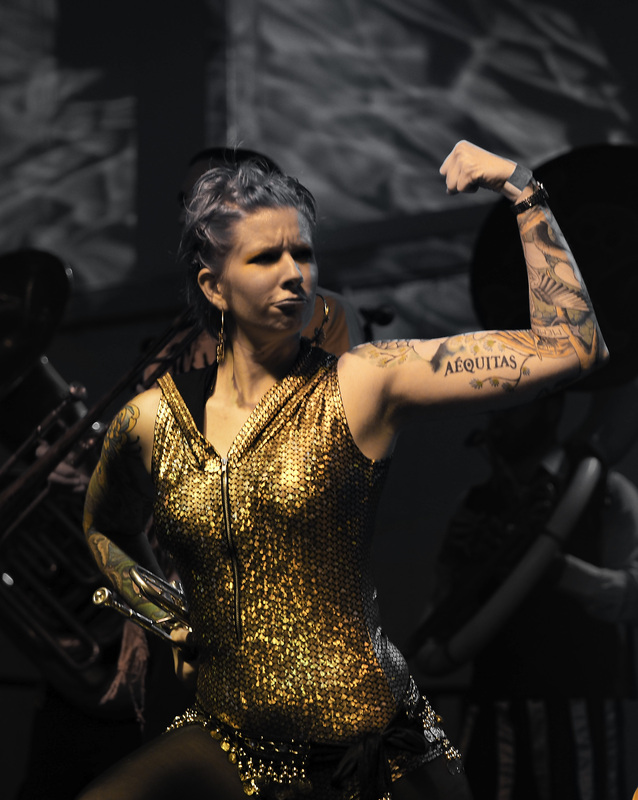 You will also be helping various free, public space, community events happen, such as Minor Mishap’s Winter Solstice Lantern Parade, a new swimming pool show where the band plays in the water, the New Year’s Day Parade, and various Homemade Parades throughout the year.